Long day of work? In the mood to yell “ah!” a bunch of times? Been there. 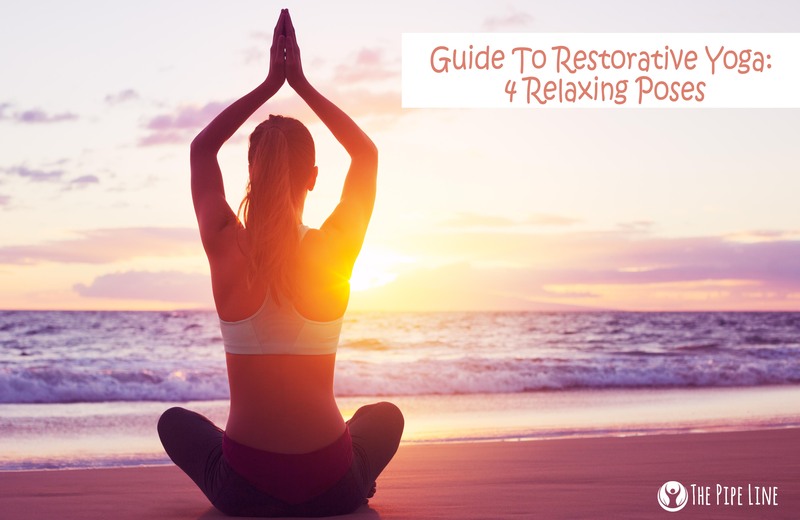 The best suggestion we can give to you today is to try out some restorative yoga poses. 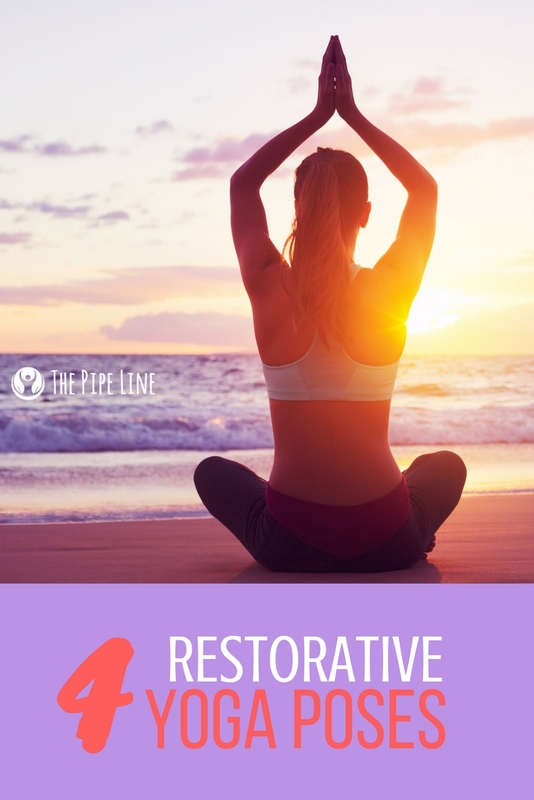 If you aren’t a fan of traditional yoga techniques, or maybe, you just never tried yoga before…let’s first sort out what in the world restorative yoga is. Since, after all, how can we convince you to try something that you don’t like/don’t know about? Restorative yoga is a type of practice that utilizes various props to help support you hold relaxing, stretching positions for longer periods of time. It forces you to gently reconnect with your body and find where tension may lie. At the same time, in discovering points of tension, the moves allow you to release it and find a moment of serenity. Outside of the movements themselves impacting your physical body, the practice lets you become more mindful. Usually inclusive of meditative breathing, each position done warrants you to stay present in the moment. You have to focus on the pose at hand, and control your breathing to let it flow freely. During a restorative yoga session, it’s not uncommon for you to shed a tear or laugh, since you become more aware of yourself. You may have an ephiphany that you’re speeding through your work or life, and need to slow down. Or, you realize that fight with your friend isn’t worth holding a grudge over and you should just forgive it. Sold on the idea of this yoga? Here are 5 poses to try! Hold each of the following poses for 5 minutes each. If uncomfortable, take corpse pose and resume. It’s important not to force yourself when you feel discomfort. In this pose, you simply sit on your knees. Once comfortable, you reach your hands forward, stretching your abdomen. The goal is to bring your head to rest comfortably on the ground in front of you. This pose, also known as the boat pose, is a way to stretch your mid-section. Full details on this pose can be found here. Note: You may want to place a supportive yoga block behind you when doing this pose to help balance you. Simply just lay on the floor with your arms stretched out to your sides and legs comfortably laid out entirely. Cross one leg over the other, resting the right leg on the inner left thigh and the left leg on the inner right thigh. If overlapping your legs proves difficult, you can simply cross your legs and take a meditative stance while breathing in steadily. Enhance your practice with a soothing, relaxing aroma made from favorite essential oils! Loved this post? Have a few poses you love? Tell us below!